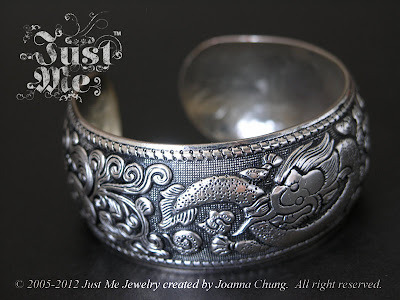 I am happy to announce that Just Me Jewelry is presently offering it's REPEAT CUSTOMERS, ONLY, an exclusive 10% discount ON ALL OF YOUR UPCOMING ORDERS. This offer will be effective from March 9th, 2013 until March 31st, 2013. Please enter the discount code "iamback" on the coupon code section during check out following your purchase. 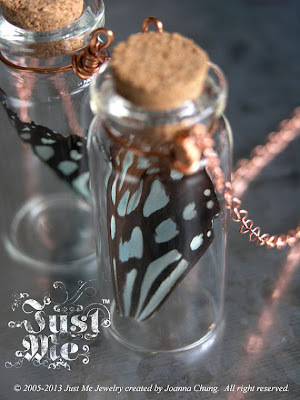 View the details of this necklace here in my shop. Do you like Chinese or Ethnic jewelry? I created this original romantic glass bulb pendant as a perfect gift to be proposed to your love or to your loved ones on Valentine's day, birthdays, special occasions or any other day. 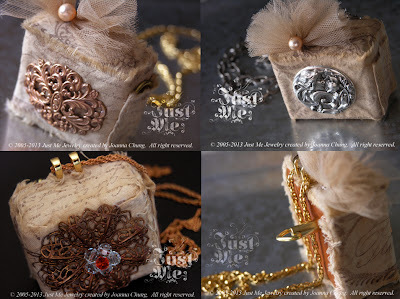 This adorable music box design is a "Made to Order" item at Just Me Jewelry on Etsy created by Joanna Chung. Original handmade in Hong Kong. If you are interested in having one of these music boxes. Please feel free to contact me on Etsy via Just Me Jewelry. Compliment as an encouragement, thank you! “You shop is beautiful, and taste is impeccable. Keep up the awesomeness!! 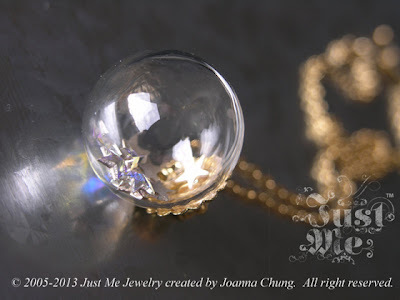 Just Me Jewelry created by Joanna C.
Hi, welcome to my blog, my name is Joanna from Hong Kong. I owned an online store named “Just Me Jewelry” on Etsy dot com. This is a place showcasing my handmade jewellery creation and my love of music. I am a music and nature lover and I am obsessed in both. I am a person who has eclectic taste of all kind and I am interested in so many things as long as it draws my interest in it. I was an experienced Art Director, Producer and Designer of mixed media with a well-rounded background in diverse areas – Creative Direction , Art Direction, Design Consultation, Graphics for Print, Web Media, Interactive media, Motion Graphics and Cel Animation both in Hong Kong and Singapore since 1991. I started my own handmade jewellery named Just Me in 2005 during my serious health healing process. All the unusual jewellery is handmade by me. I have been selling my handmade jewellery overseas such as Australia, U.S. UK, Canada, Denmark, France, Russia, Spain, Germany, Sweden, Switzerland, Taiwan, Thailand, Netherland, Norway and New Zealand etc since 2005. 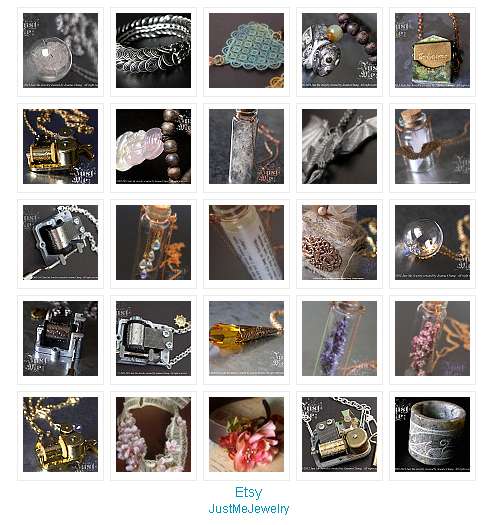 In the meanwhile, you can visit my handmade jewellery store from here for your gift idea.